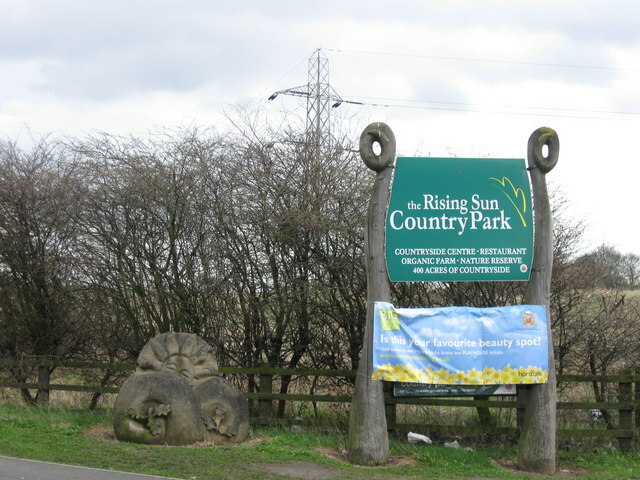 The Country Park is a 400 acre green oasis located in the heart of the borough. Admission to the park is free. The park is open at all times every day of the year. 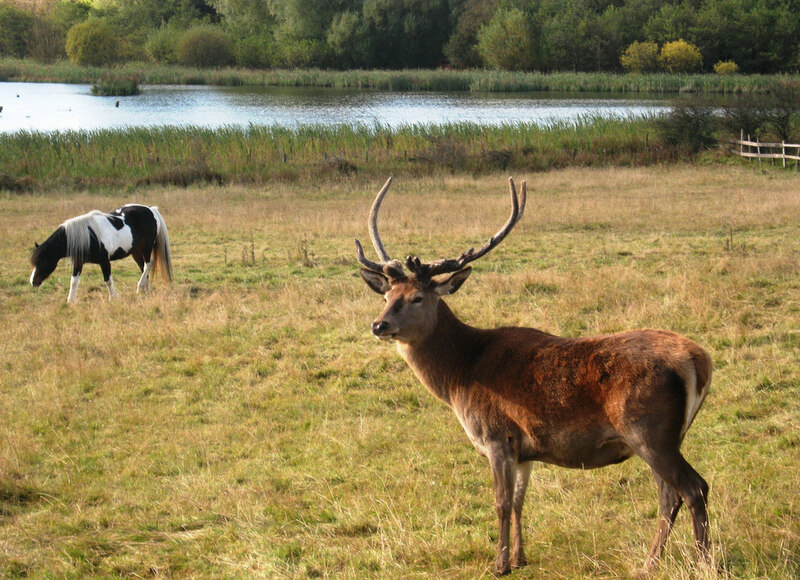 The wildlife within the Country Park is rich and diverse. The lake area is designated as a Local Nature Reserve. The habitats within the Park include grassland, woodland, pond, wetlands and a lake, there is a bird hide for keen bird watchers to use which overlooks the Swallow Pond. For walkers, cyclists and horse riders there is an extensive network of footpaths and bridleways. Some of these paths are accessible for the disabled. 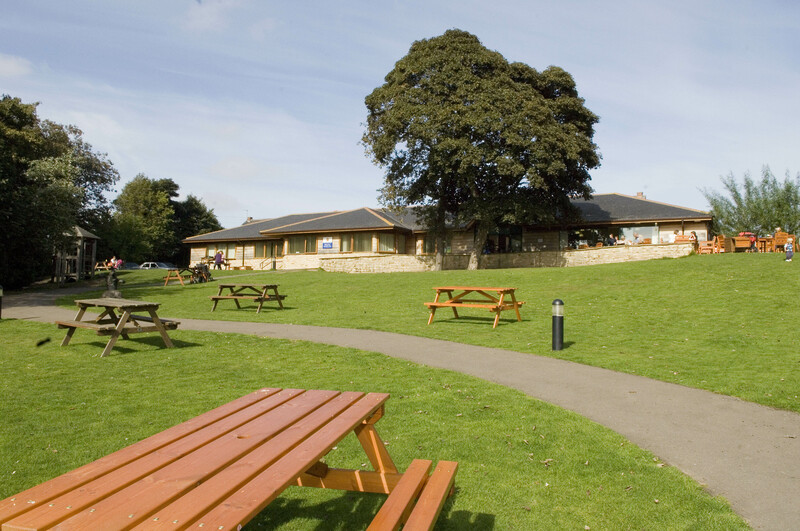 The park has been awarded the Green Flag award which is a nationally recognised quality mark for parks.